In 2011, Rio Tinto announced plans to modernize the 60-year-old Kitimat Aluminum Smelter in north-central British Columbia. Four years and $ 6 billion later, construction of the new smelter was complete. The plant has been operating at full capacity since late 2016, producing some of the lowest-carbon footprint, highest-purity aluminum in the world. Aluminum smelting is an energy-intensive process requiring enormous amounts of reliable and inexpensive electricity, usually generated by hydro- or coal-fired power plants. Despite the energy required to produce it, aluminum is ubiquitous in modern life. The lightweight, corrosion-resistant metal is used for everything from building materials to drink packaging, household utensils to electronics. Its main use is in transportation, as a lightweight material for aerospace and automotive panels, increasingly replacing heavier steel components to lower fuel consumption and greenhouse gas (GHG) emissions over the life of a vehicle. 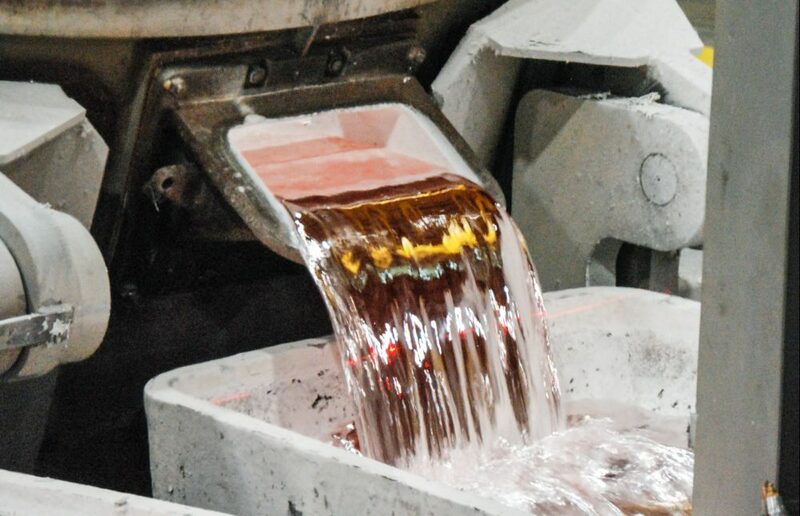 Rio Tinto dramatically cut emissions and increased annual production by almost 50 per cent at the Kitimat smelter by replacing old technology with new, while continuing to rely on the reliable hydroelectricity available in the region and the skilled workforce already in place.